Get your school's recycling right! Does your school recycle right? Take the Challenge! 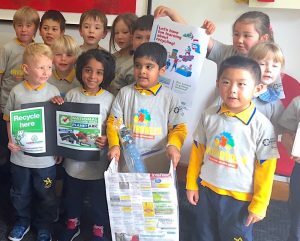 Schools around the country are invited to join the Schools Recycle Right Challenge, a National Recycling Week initiative. National Recycling Week is coming up and Planet Ark is encouraging everyone to be a good sort by recycling at their home, school or workplace. Custodians of the Earth in training from Albuera St Primary Hobart. Now in its 22nd year, Planet Ark’s National Recycling Week was founded to bring a national focus to the environmental benefits of recycling. Recycling has become part of our everyday lives and it’s an industry that is continually evolving with new technology and innovations that manage our waste and help protect the environment. This year’s theme, What Goes Around: Why Buying Recycled Matters, highlights why it’s so important to close the recycling loop. When items are recycled, they are turned into new products (or base materials that can be made into new products), which reduces waste and saves resources. The proud upcyclers or Wyee Primary School: winners of various prizes in the Recycled Art Competition. The key to closing the recycling loop is for consumers, businesses and organisations, like schools, to give their recycling another life by buying products made from recycled materials. The good news is we are surrounded by these products; from drink bottles, shoes, and clothing to chopping boards, toilet paper, furniture, carpet underlay, newspapers and many more! 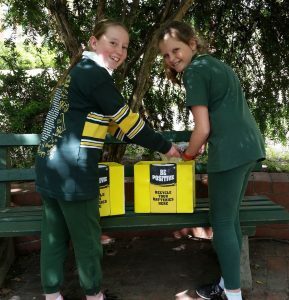 Popular National Recycling Week activities the Friday File Fling, the Big Aussie Swap, and the Schools Recycle Right Challenge are designed to get schools, social or community groups and businesses recycling, in addition to the recycling actions people take at home. Battery recycling initiative at Chatham Primary School. The Challenge, which is held from 2 October to 17 November, offers a wide range of recycling-themed activities, lesson plans and event ideas with a particular focus on the journey of old mobiles and printer cartridges, and the process of recycling paper. Resources have been developed to enable learning by doing, and learning by having fun! Planet Ark media manager, Carol Warwick said, “every year thousands of school students take part in the Challenge, which is an opportunity for children to learn all about recycling”. 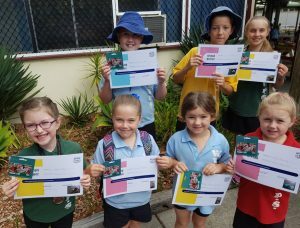 Supporters of the Challenge include dedicated environmentalists Costa Georgiadis (Gardening Australia), Laura Wells (model and marine biologist) and Professor Veena Sahajwalla ([email protected], The New Inventors). 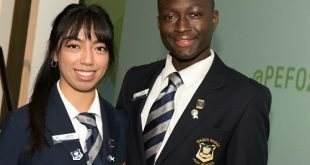 Previous School uniforms: enhancing school identity or a discriminatory tool?